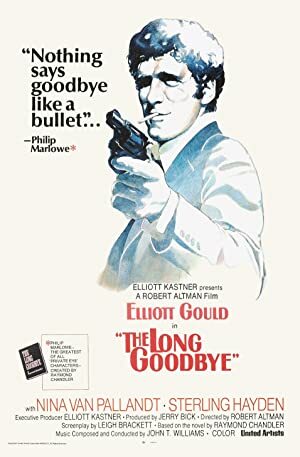 This week, we close our Marlowe trilogy with Robert Altman’s The Long Goodbye! We highly recommend you watch the film before listening to the episode, because it’s fascinating. This film can be found for streaming rental from Amazon and Vudu. Please join us again on March 21st, when we continue with another color noir with Desert Fury! 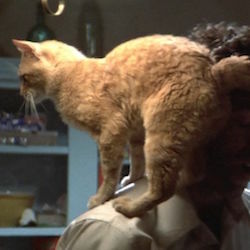 Plot: Private investigator Philip Marlowe helps a friend out of a jam then gets implicated in his wife's murder.